Have you read Lookout author Steve Almond’s advice column for Cognoscenti, Heavy Meddle? Catch up on Dear Steve here, and send your questions to [email protected]. New posts every Monday! If you just finished your novel, here’s an article that suggests eleven questions you should ask before starting the celebration. A writer’s work is never done. On Tuesday, we unveiled House Guest, our third new blog category, which features two-time Ecotone contributor Shawn Vestal. He kicks off the series with his “Jekyll the journalist, Hyde the inventor” take on writing. 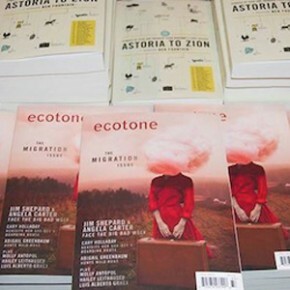 Shawn’s story “Winter Elders” appears in the newly-released Astoria to Zion. 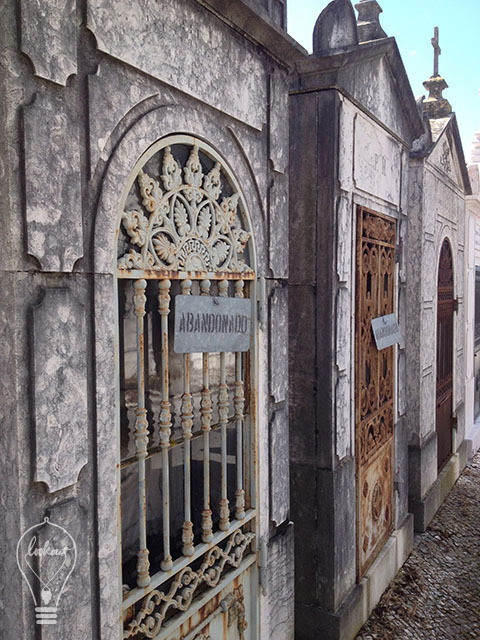 This week in On Location, Ecotone and Astoria to Zion contributor George Makana Clark took us to the Cemetery of Pleasures in Lisbon to reveal a crypt featured in two of his stories. Finally, it’s the last week of classes here at the University of North Carolina Wilmington, and we’re immensely grateful to the most recent class of Lookout Books and Ecotone practicum students who have worked tirelessly this semester to bring you weekly digital broadsides, introductions to our favorite stories in Astoria to Zion, and our three new categories, House Guest, Seven Questions, and On Location. They’ve also coordinated this blog and our Pinterest and Twitter accounts, as well as helped plan successful events in Seattle, NYC, and Boston. So a huge thank you to Becky Eades, Stephanie Harcrow, Kayla Hohos, Katie Jones, Justin Klose, John McShea, Jane Molinary, Katie Prince, and Ryan Smith. We wish you all the best in your future endeavors. You will be sorely missed!